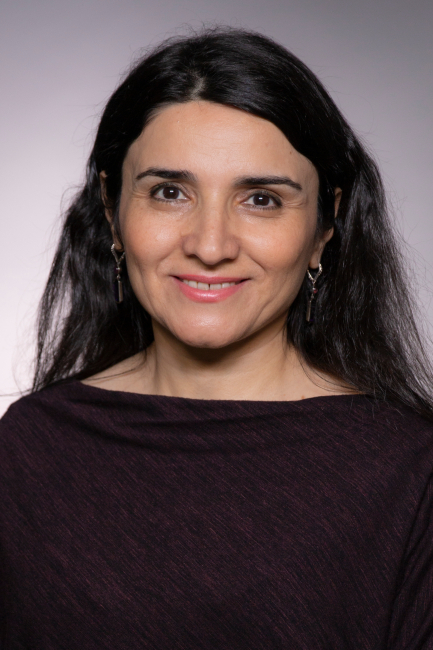 Hana Azizi, MD, is an assistant professor in rehabilitation medicine at Columbia University Medical Center's Department of Rehabilitation and Regenerative Medicine. Dr. Hana Azizi graduated from Shiraz University of Medical Sciences and completed her residency in Physical Medicine and Rehabilitation at Montefiore Medical Center. She then pursued a fellowship training in Pediatric Rehabilitation at Rusk Rehabilitation Institute/New York University Langone Health. She works with children and their families using an interdisciplinary approach to address the prevention, diagnosis, treatment, and management of congenital and childhood-onset physical impairments.